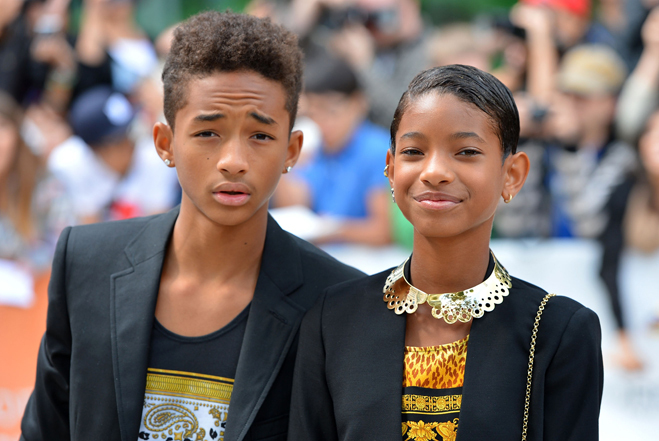 The Smith kids - Jaden and his little sister Willow have teamed up together for this new song 'Kite'. This will be the first time that the pair have collabo'd together on a released track which was produced by Téo. Jaden has a Kendrick Lamar type flow in this song as his sister Willow lays some bars for us as well as the vocals to the chorus. A very chilled out song coming from the brother and sister, no sibling rivalry here.